Save the rainforest by growing mushrooms. NAKHON RATCHASIMA, Thailand – Mushrooms are working their magic in one of Thailand’s largest national parks. Not the kind of magic sought after by some backpackers on their psychedelic beach trips; rather, one that lures poachers and illegal loggers to abandon the forests for mushroom barns, thus promoting nature conservation when law enforcement and penalties alone don’t work. Some facts and history of medicinal mushrooms. 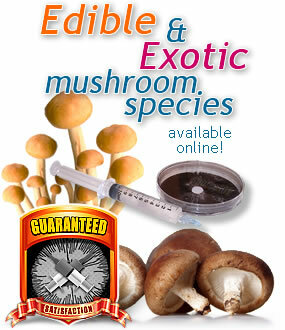 There is many amazing facts and interesting medicinal uses the average person does not know about mushrooms. It is important for us to open our minds and become knowledgable of the natural resources our planet provides, instead of looking to science and chemicals for every medical solution we should look back into the earth and consider the viable sources of medicine that are right under our feet. Mushrooms that eat oil - natures solution for oil spills? You are what you eat—unless you're an oyster mushroom.  In that case, you can indulge in some of the most toxic, noxious petroleum products available and turn them into delicious, photogenic morsels that go wonderfully in white wine cream sauces and Japanese stir-fries with not a carcinogen remaining. 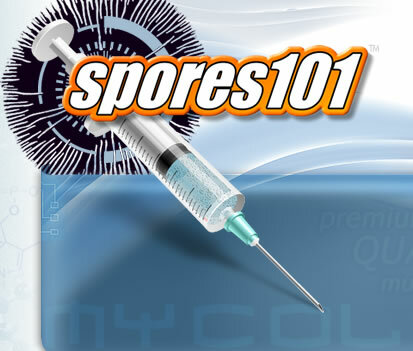 To celebrate the launch of our new website we decided to have a draw for a chance to win $100 in store credit at the new www.spores101.com website. All you need to do is become a member at both Spores101.com and Shroomtalk.com then click here to get your name entered into the draw.